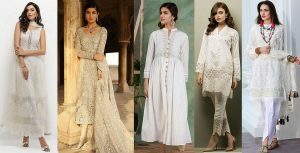 Saarees are simply a charm to the eastern couture and wardrobe. 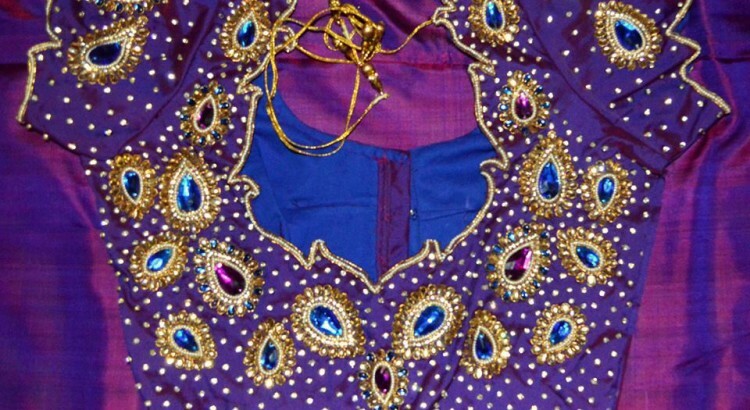 Emblem of traditional Indian culture, Sarees are loved by all at all occasions. 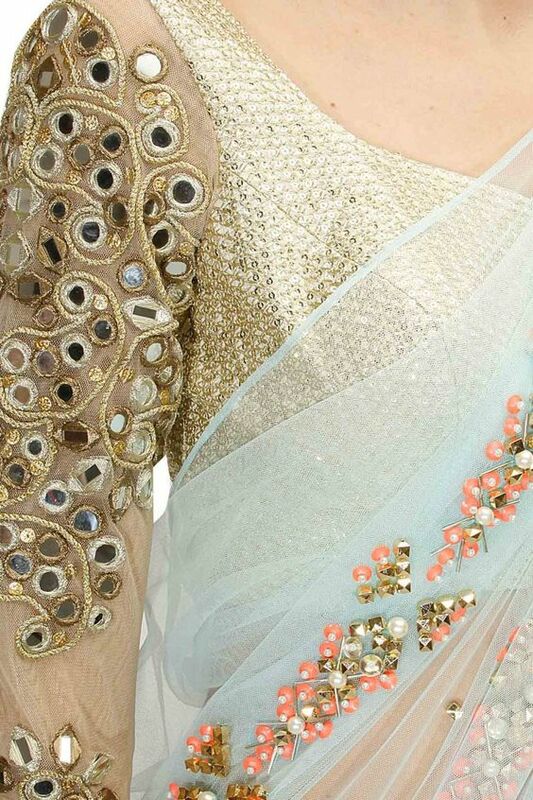 These sarees are now designed in a variety of new ranges and style. 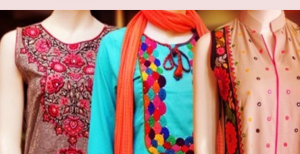 It is one of the most popular apparel not only in India but also in Pakistan. 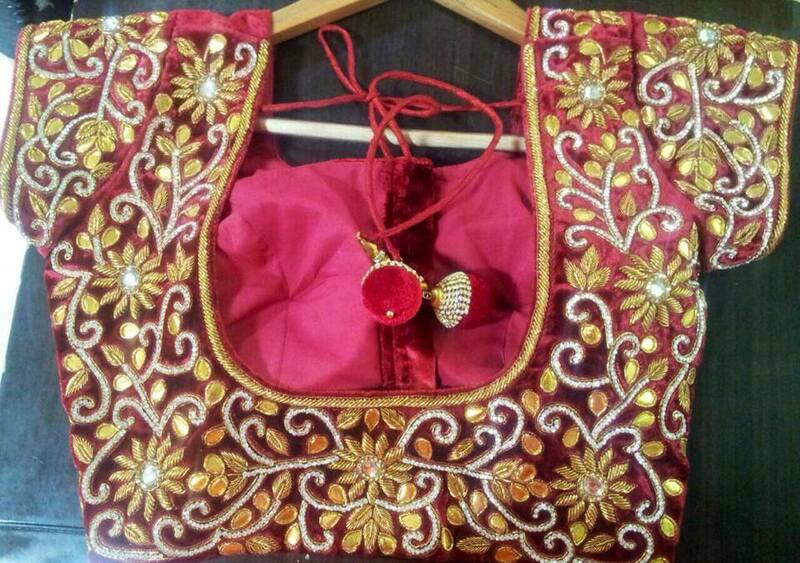 In the subcontinent, women of all ages especially married ones mostly prefer to carry these on formal wedding events. 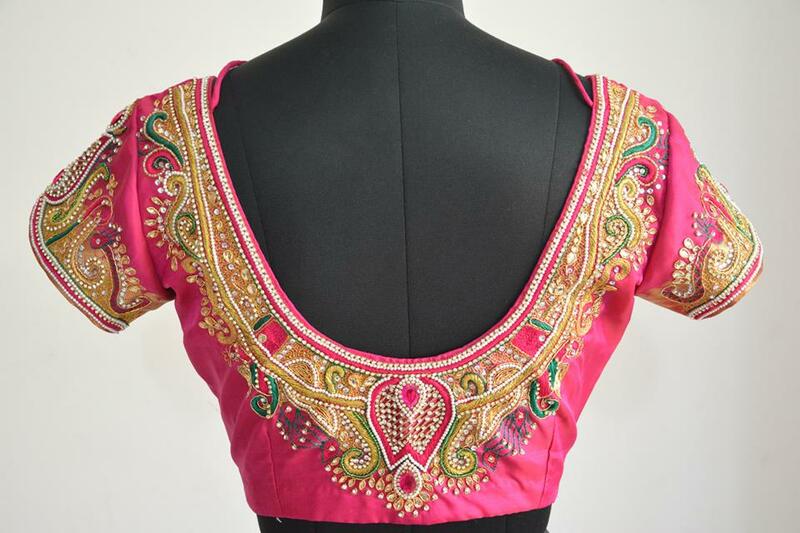 Sarees are designed both for the formal and the casual wear. Bridal sarees are however magnificent of all, and these looks stunning with the bundle of embroidery works on their blouses. 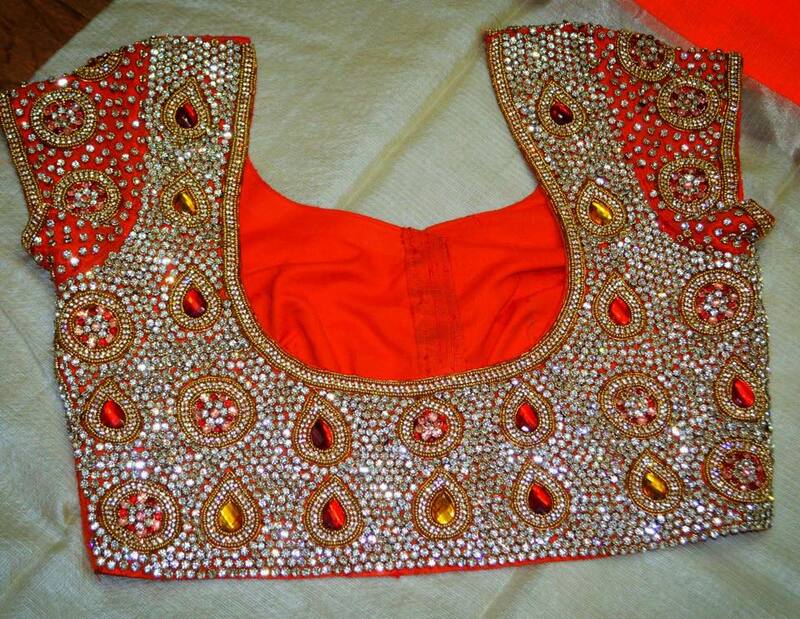 As glaring and shiny as it looks, the work of mirror over the blouse looks fascinating and eye catching. 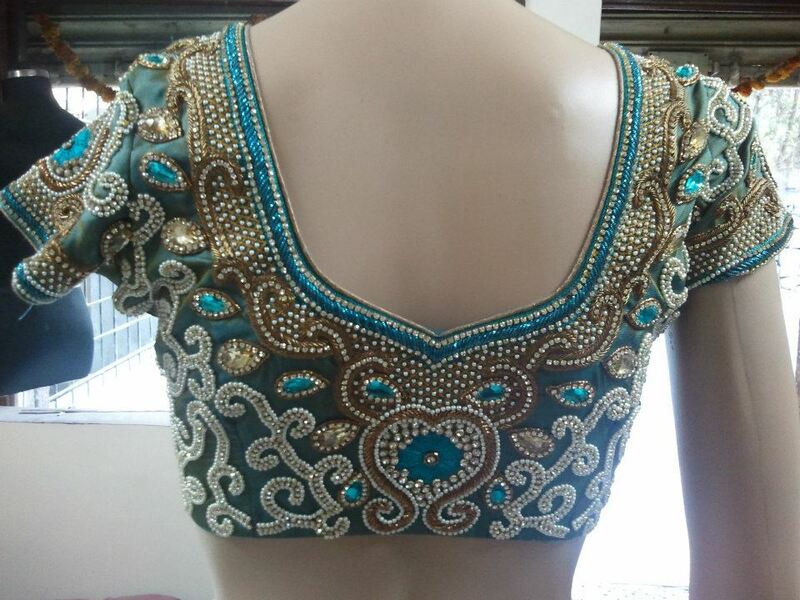 Round mirrors are used over the blouse in a specific pattern, which is used to embellish the blouses with the help gold and silver thread work around the borders of the mirrors. 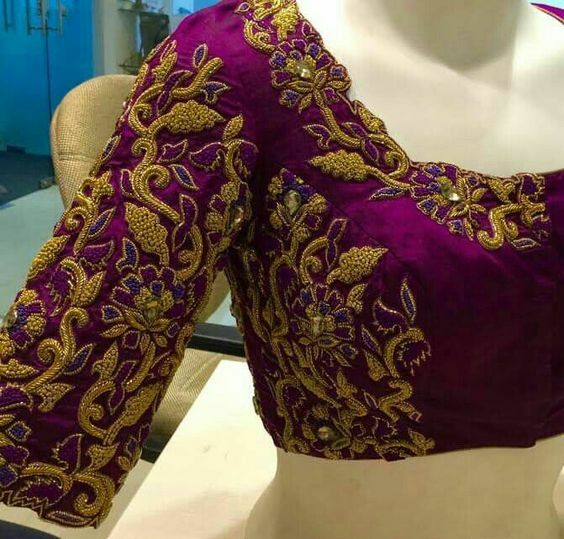 Varying the size of the mirror used on the blouses you can create a nice combination and unique appeal in your blouse. 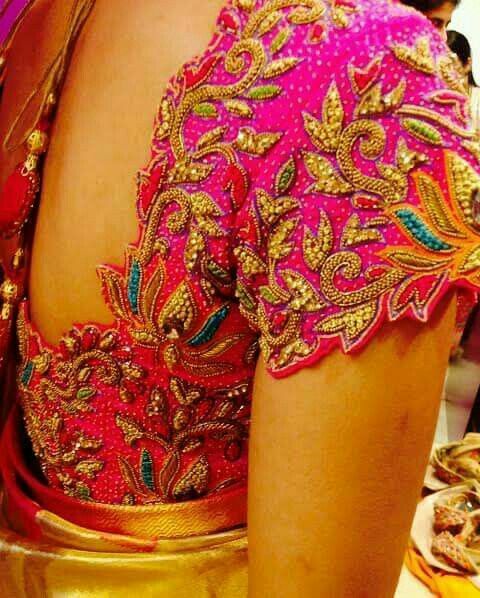 One can never get enough of the beautiful Kundan work over any dress. 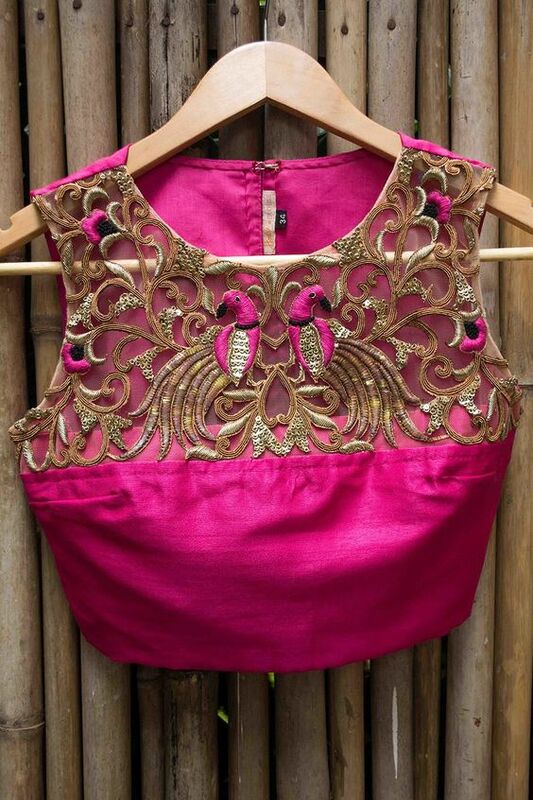 Embroidery in Kundan creates an alluring outlook of your blouse. 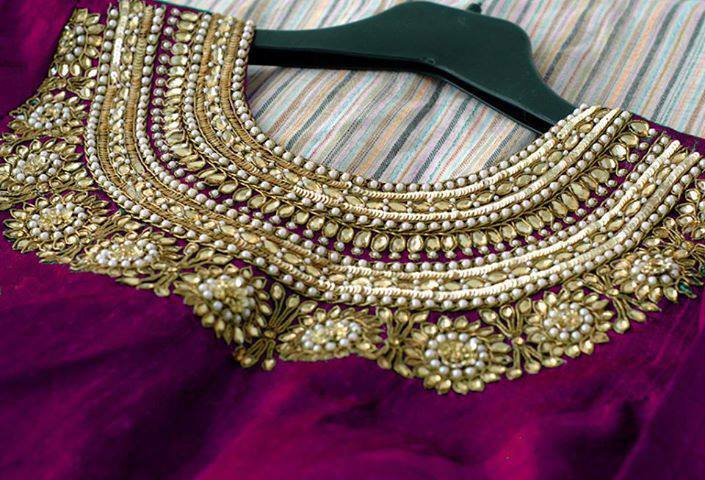 Use of shiny beads and pearls adds more beauty to it. Irrespective of the hues, this work, looks equally amazing in all possible combinations as shown below. U can keep the sleeves plain and simple with embroidery either around the neck of the blouse or on the entire front of the blouse. The art of weaving has hit new limits with the most admired zardozi work which the combination of aari and maggam weaving work. Using gold and silver, the huge range of patterns are thus created with the convoluted twists and turns of the thread. The work of zardozi has been in use for over many centuries. 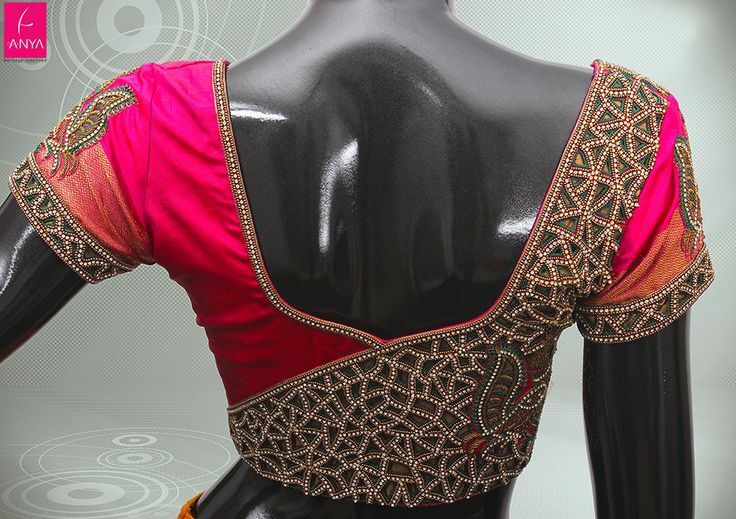 The use of zardozi work over the blouse of your saree will give you an outlook you’ll never forget. 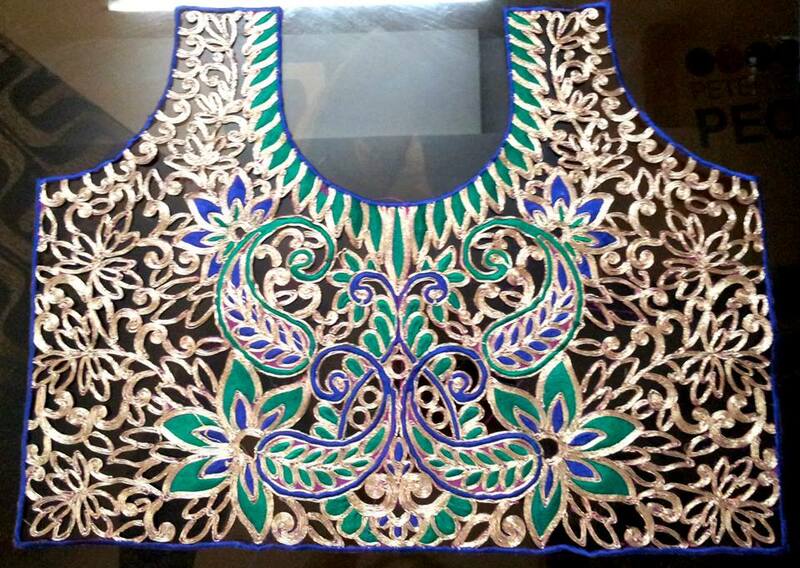 Stonework embroidery happens to be the most prominent and vibrant one among all. 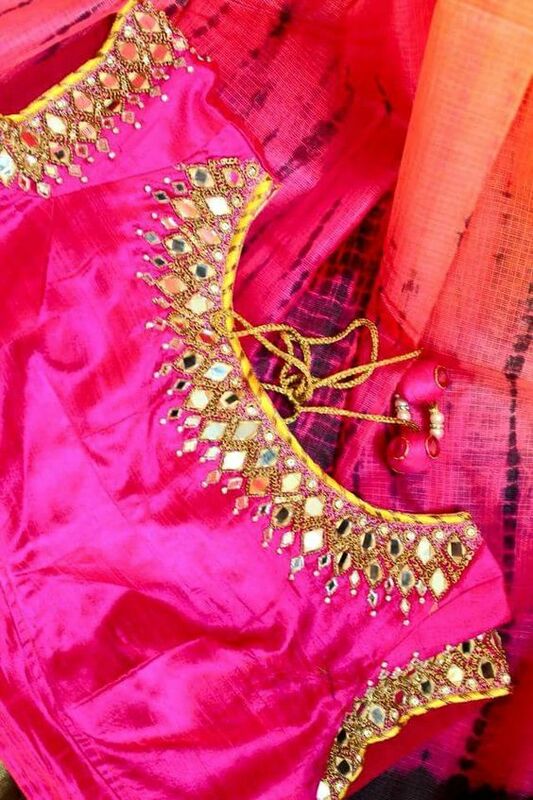 It looks great over kanjeevaram silk especially. Different variety of stone art is implemented in the designing of this work. 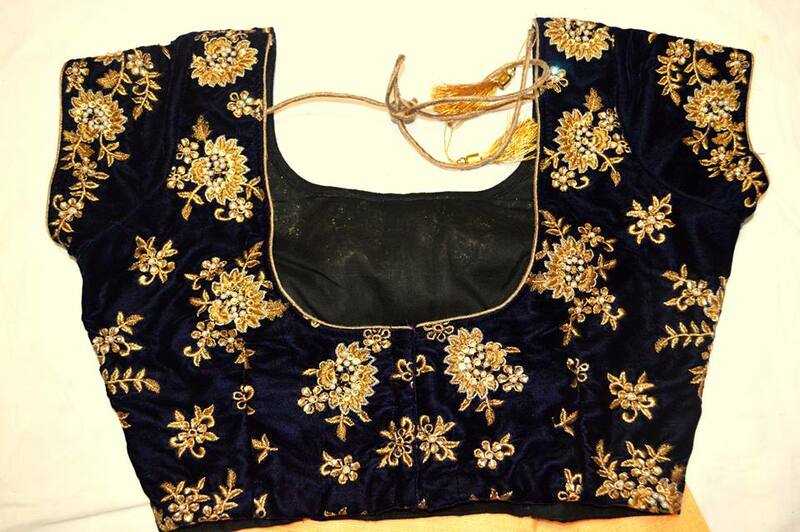 Mostly the embroidery is made restricted to the area around the neck in layers of stonework. 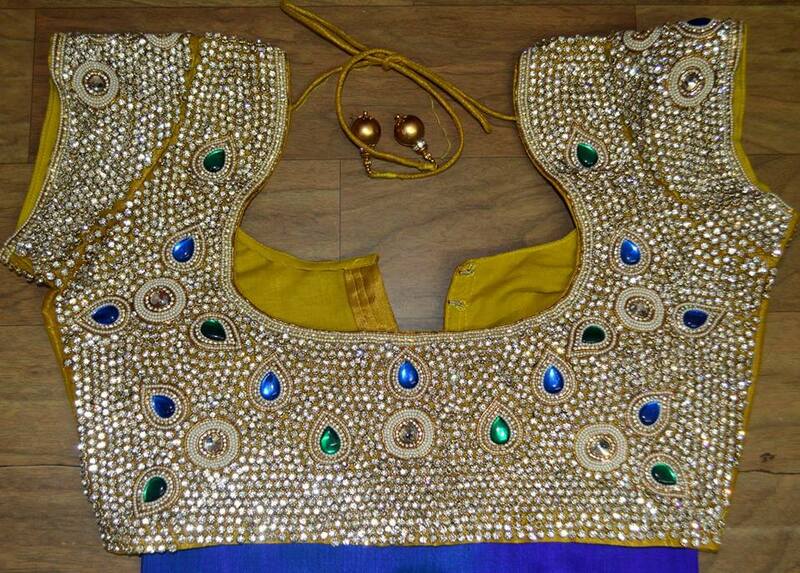 Beige, gold, cream and white colored stones are used for all types and shades of blouses. 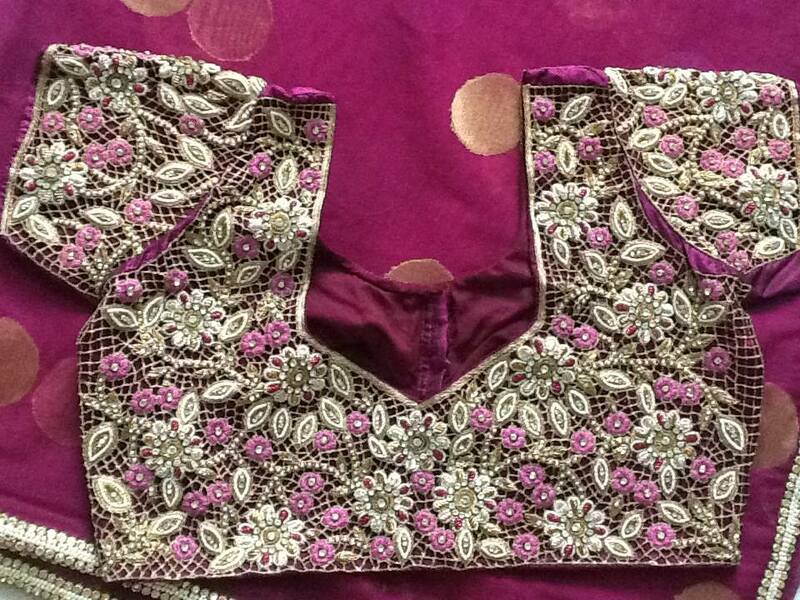 Cutwork blouses are ones that are most famous across India and preferred by some women. It seems delicate and elegant at same time. Use layers of fabrics under it to give bold and darker shades. 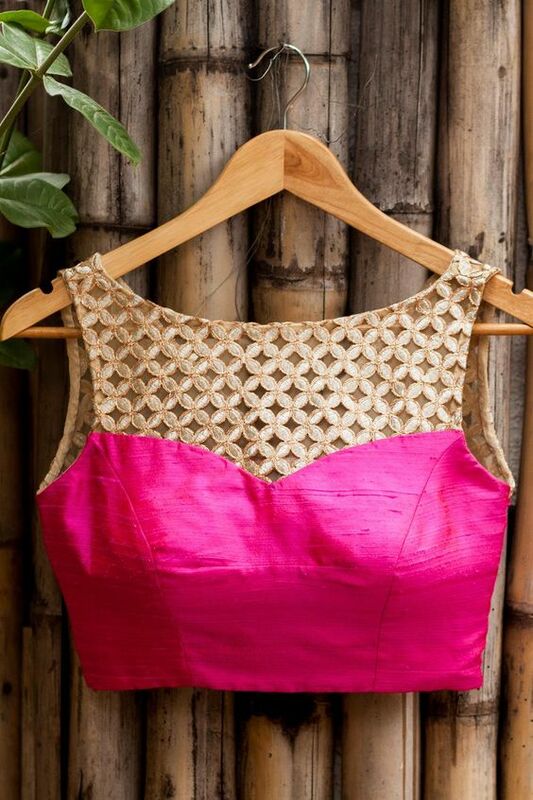 Cutwork is kept in contrast with the hues and shades of the saarees so that it would be more prominent. 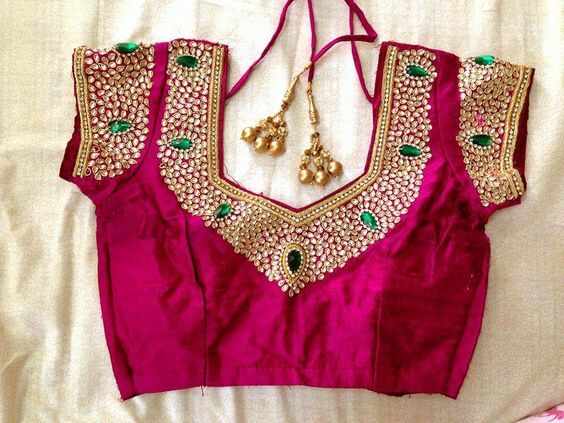 The famous gold cutwork looks amazing in all possible varieties of saarees.